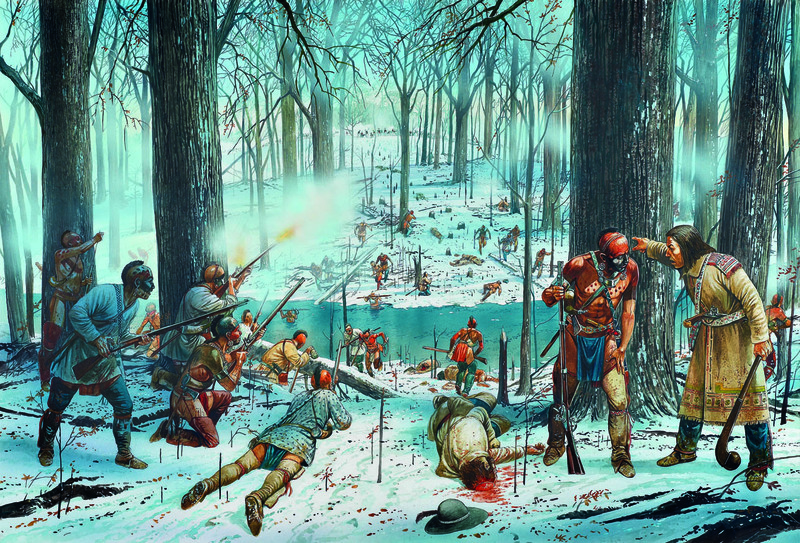 The Miami Confederacy ambushed Gen. Arthur St. Clair’s force in the worst defeat of an army by indigenous forces in American history. Professor Colin Calloway’s new book, The Victory With No Name, chronicles how a confederation of Native nations defeated the U.S. Army when it invaded Indian lands across the Ohio River in 1791. Calloway, as usual, tells the story well, with lucid prose and thorough documentation.